It’s those Autumn cliches that we all love; cosy jumpers, leafy walks, hearty stews and a delicious glass of Bordeaux in front of the fire. 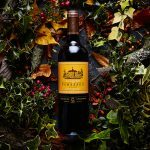 We really want to shout about a few of our wines from Bordeaux and have put together an offer of 12 favourites, some old, some new, which are excellent value and we know you will absolutely love! 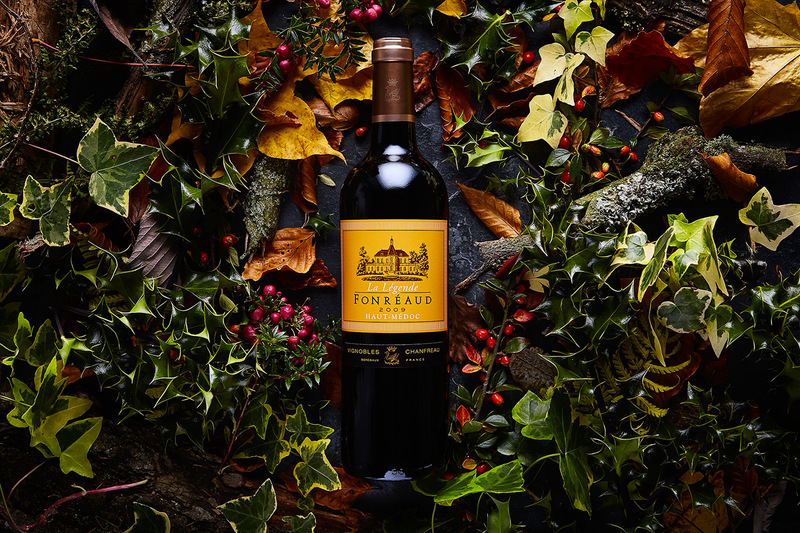 To get you in the mood we asked Tarquin and Will for their top Bordeaux finds from this year. Chateau Bellerive Medoc 2014, with a cheese board, in front of his log burner!